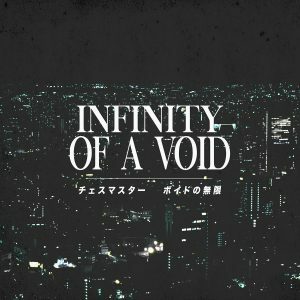 我ら by 08風 is a release of ambient vaporwave, out through the Flamingo Vapor label. This album consists of six tracks (one of which is over eleven minutes long) of slowly evolving ambient music with a somewhat creepy cityscape vibe. Recommended for fans of Remember if Remember were depressed. Choice track is opener “開いた”. It’s available as a pay-what-you-want digital download.